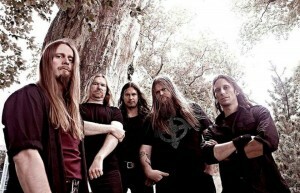 Nuclear Blast proudly announce the worldwide signing of the Norwegian Extreme-Metal-Band ENSLAVED. After publishing the latest two albums “Vertebrae” (2008) and “Axioma Ethica Odini” (2010) via Nuclear Blast USA in North America, the band currently signed a worldwide contract. 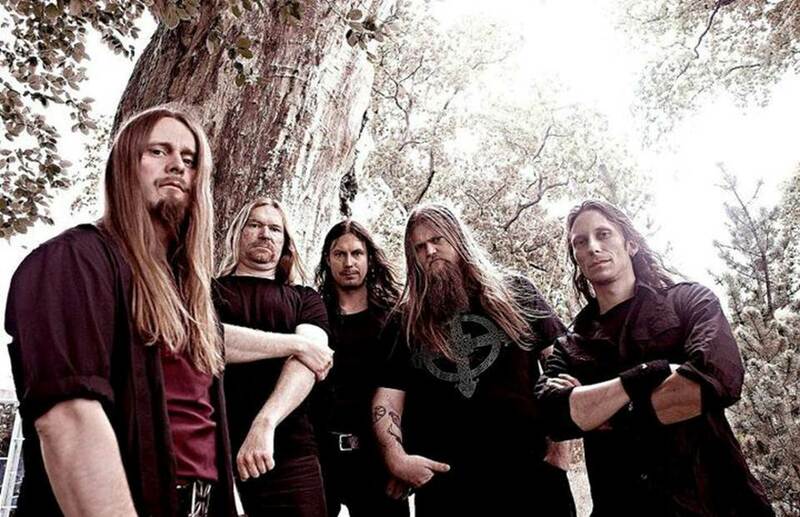 “Enslaved is one of the most amazing bands to ever come from Norway. We’ve had the pleasure of working with them on their last two albums in North America, and from this day forth worldwide. The new album will be released this fall.